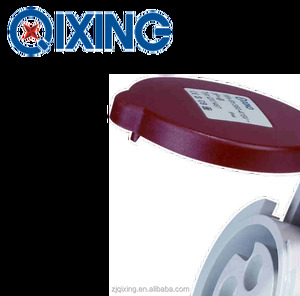 Yueqing Xinshi Electric Co., Ltd.
Zhejiang Fly-Dragon Electric Co., Ltd. 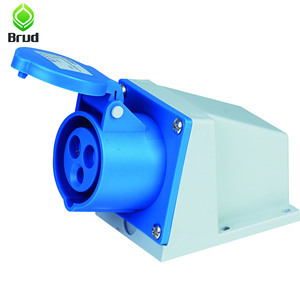 Including usb socket, electric switch and socket, European extension sockets, power socket, wifi socket, 32 amp industrial socket. Including usb socket, electric switch and socket, European extension sockets, power socket, wifi socket, 32 amp industrial socket. 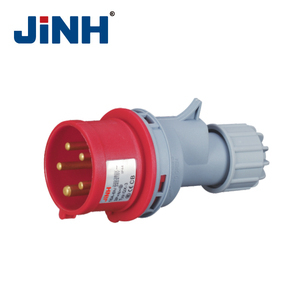 Including usb socket, electric switch and socket, European extension sockets, power socket, wifi socket, 32 amp industrial socket. 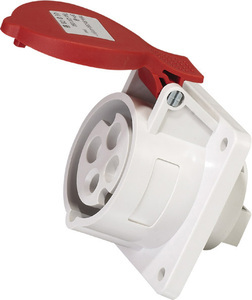 UK CEE industrial socket Detail Place of Origin: Zhejiang China (Mainland) Brand Name: Shuangyang Model Number:GPEZ54 Type: Industry plug Grounding: Standard Grounding Rated Voltage:200-250V Rated Current:13A Application: Industrial View Zhejiang Shuangyang Group Co. ,Ltd always stick to quality&service ,we don't only supply high quality, but also pay attention to the protection of environment and Human being safety. 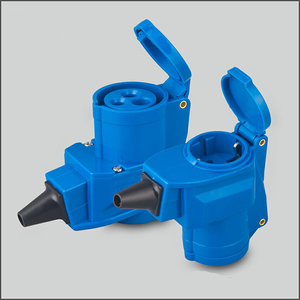 Sales point 1.High quality 2.Favorable price 3.Great variety of products 4.Attractive design 5.Environment friendly technology 6.OEM and ODM service provided Description&Features 1.This is Industry plug. Payment &diams; Payment Terms : 1) 30% by TT as deposit before production and the balance by TT before shipment. 2) 30% by TT as deposit before production and the balance by TT against B/L copy. 3) 100% by T/T in advanced with total amount is under $3000. &diams; Payment Way : TT, Western Union, Paypal. Tianjin Faya Import & Export Co., Ltd.
Hangzhou Kelma Electrical Co., Ltd.
, Ltd (called "Saip" for short) is an enterprise specialized in design, production and sales of electric equipments. Head office located in the largest manufacturing base of electric equipment of Wenzhou China, which is called "the Electric Equiment Capital of China". has become a modern enterprise integrating the production,sale with research. 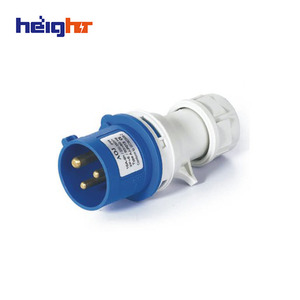 Zhejiang Haiji Marine Electric Co., Ltd.
Yueqing Huaqi Import & Export Co., Ltd.
Alibaba.com offers 3,128 cee industrial socket products. About 7% of these are power cords & extension cords. 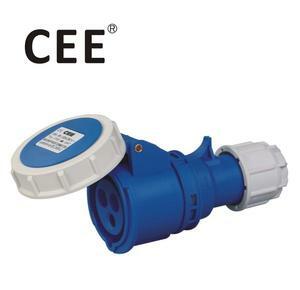 A wide variety of cee industrial socket options are available to you, such as free samples, paid samples. 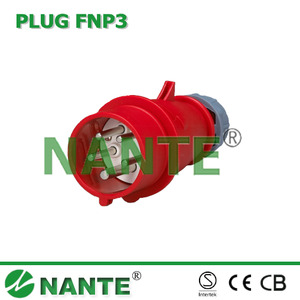 There are 3,132 cee industrial socket suppliers, mainly located in Asia. 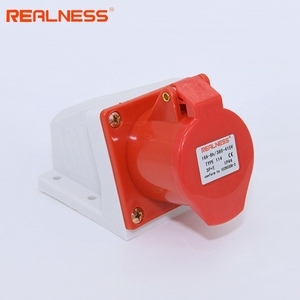 The top supplying countries are China (Mainland), Turkey, and Saudi Arabia, which supply 99%, 1%, and 1% of cee industrial socket respectively. 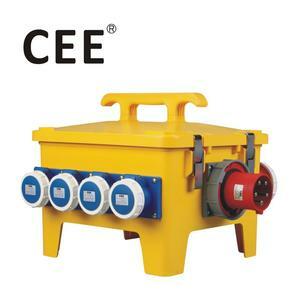 Cee industrial socket products are most popular in Western Europe, Mid East, and Eastern Asia. You can ensure product safety by selecting from certified suppliers, including 3,128 with Other, 315 with ISO9001, and 54 with ISO14001 certification.